(C) 2015 – 2018 Image & Form International AB. 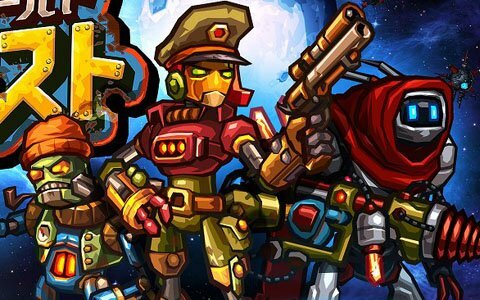 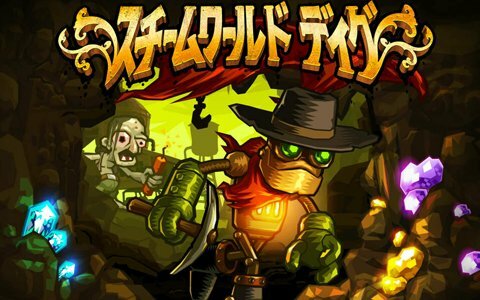 “SteamWorld” is a registered trademark of Image & Form. All rights reserved.